For the last twenty-five years, I have been a business lawyer, a banker, a not-for-profit leader and an entrepreneur. I have also been a father and a husband. Over the years, I have closed more transactions than I can remember, helped place billions of dollars of capital and driven corporate integrations and reorganizations. I understand first hand how hard it is to balance your passions. You love your company. You love your family. You want to be the best. You want to take care of your employees. It's a lot. Sometimes you feel tapped out and alone, but you can't let it show. People are depending on you. You still have to make the hard decisions. Wouldn't it be great to get an outside point of view? Over my career, I have been fortunate to work with some of the best law firms and financial institutions in the world. I learned a lot and honed my craft, but something was missing. At my core, I love problems. In fact, I really love new, hard problems. The harder the better. Most days in BigBusiness and BigLaw, new, hard problems are, well, hard to come by. So, I founded The Gordian Knot. 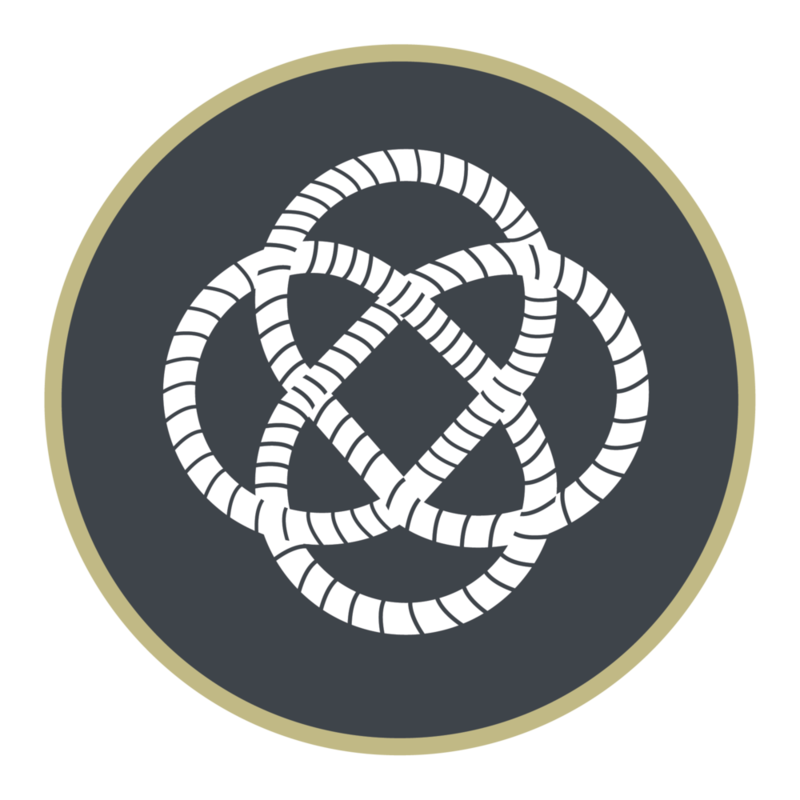 At The Gordian Knot, I collect and solve hard problems - your problems. So, What is a First Friday? I understand The Gordian Knot's approach is a different way to advise clients. Sometimes, new is scary. So, every month, I select one company to send up to three executives to my office for a free, two hour brainstorming session. I even provide lunch. There's No Agenda Other Than Your Agenda. We can discuss whatever is on your mind. If I can't help you, I probably know someone who can. And, it is completely confidential. Wouldn't it be great to discuss the things that keep you up at night or those projects that never get crossed off of the list away from the hustle and bustle of home and office? I think so. That's why I picked Fridays, so you can carry that feeling of accomplishment and renewed optimism into your weekend. I would love to help you solve your puzzle - your hardest puzzle. 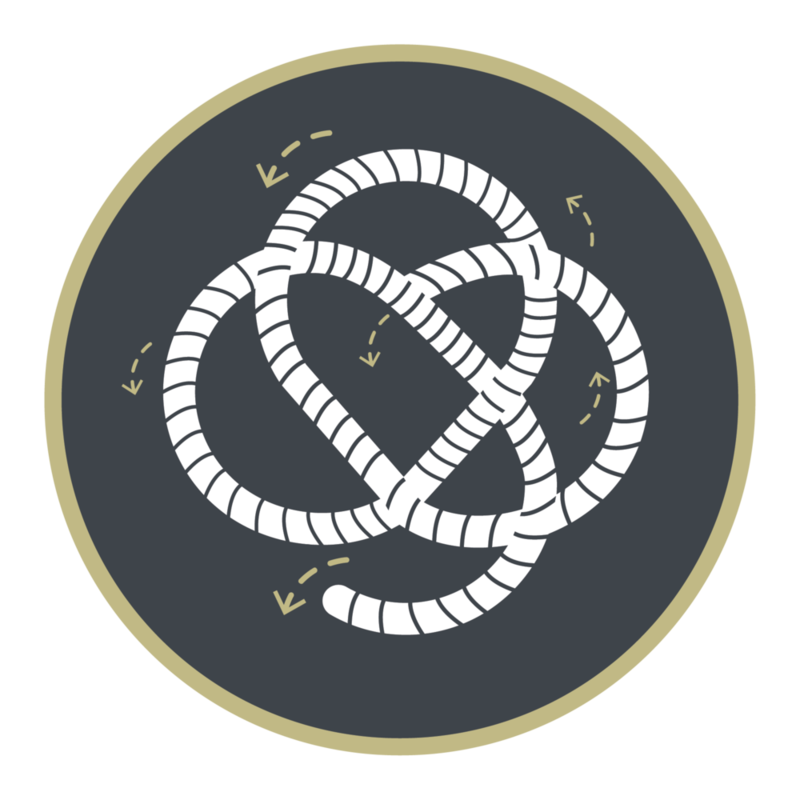 Ready to Unravel Your Gordian Knot? Leveraging decades of legal and business experience, I can help you unravel your business challenges in an efficient, cost-effective manner. Get started and apply below.